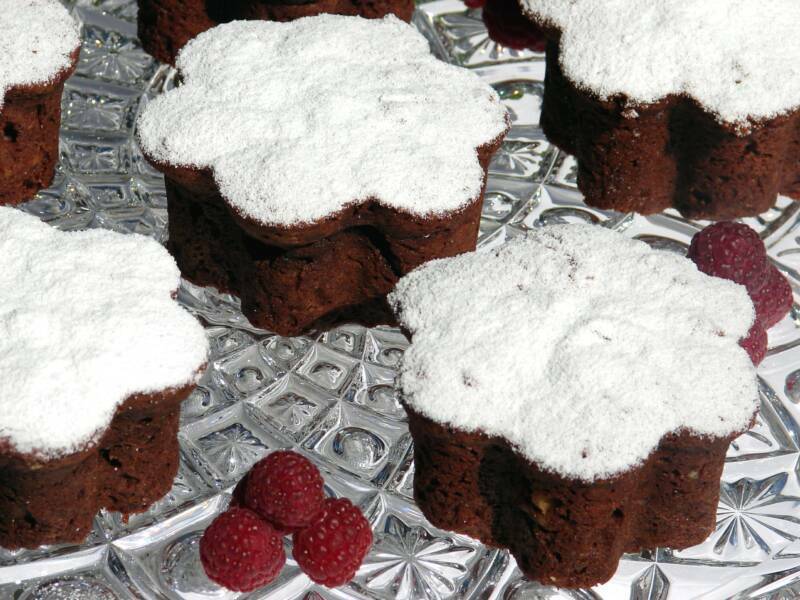 For those of you who love brownies but prefer the lighter, cake-like type, this fits the bill! So much so, it’s one of my most popular items! Get’em while they last! 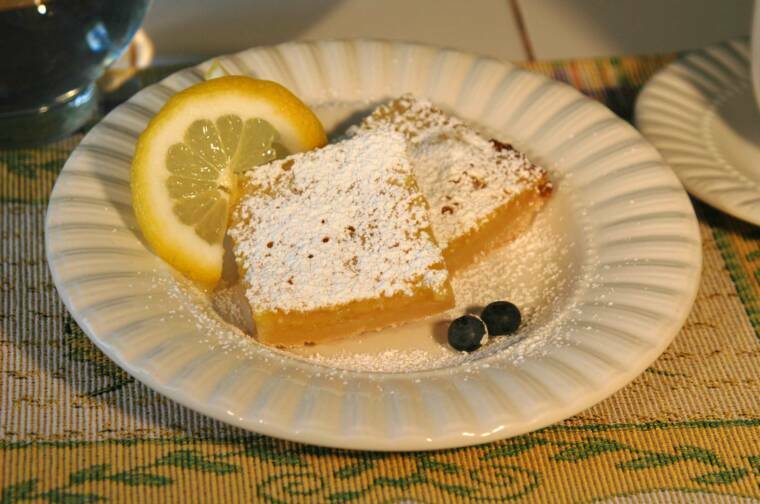 This luscious dessert is made with fresh-squeezed lemons. It’s tart, tangy and sweet all at the same time! 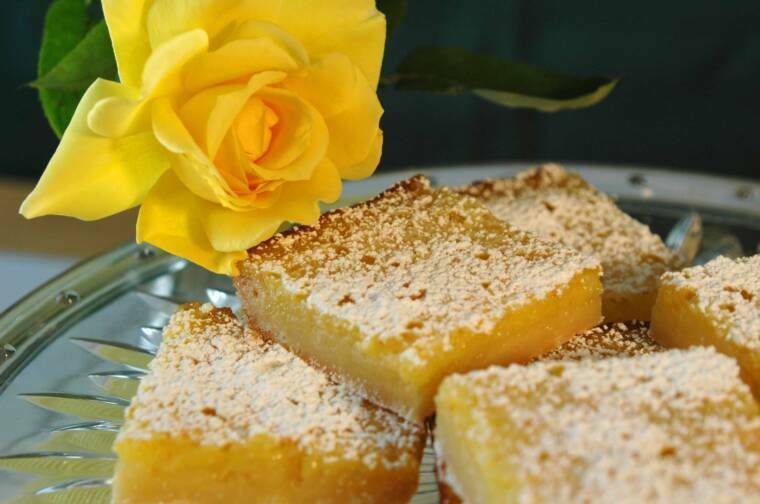 Prepared with a delightful lemon filling, baked atop a delicious cookie crust, it’s everything you’d want a lemon bar to be! 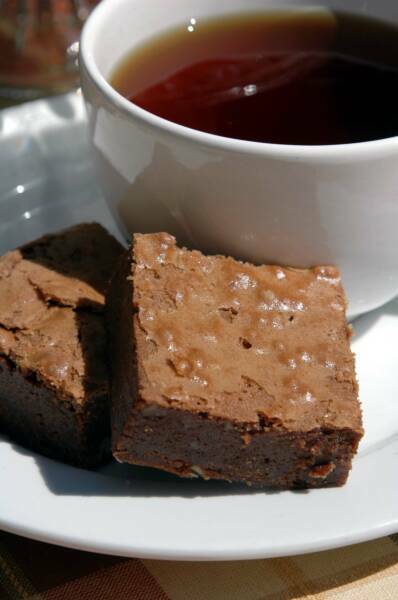 A wonderful compromise to the fudge and cake-like brownies, perfectly "in the middle!" The Fudgiest brownies of them all! For those who truly love chocolate!! 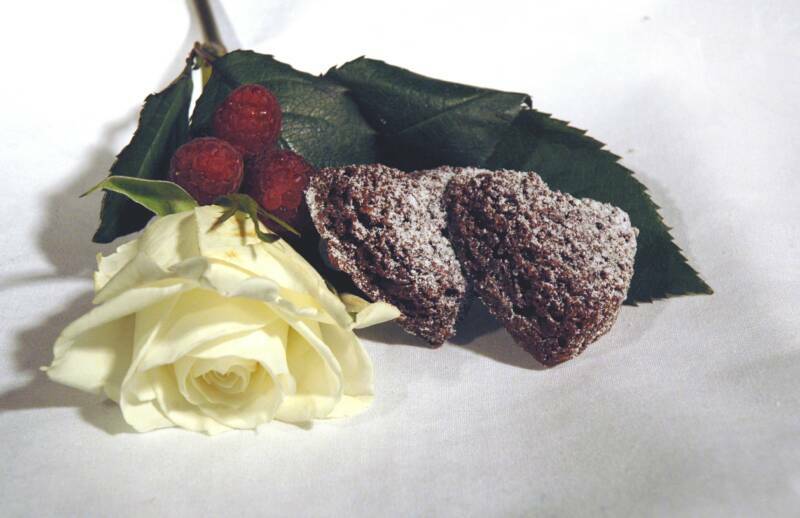 An American tradition in the spirit of an European dessert; rich chocolate flavor without the over abundance of sweetness, similar in texture to the cake brownie. Velvety-smooth rich chocolate wrapped in sweet little heart-shaped packages. These little moist hearts are a chocolate-lover’s dream come true! My most popular brownies now come baked in a fun new shape just for spring. Perfect for those of you who love rich chocolate brownies but prefer the lighter, cake-like type. Baked with or without toasted nuts. A tender buttery cookie crust with a sweet apricot filling and almond streusel topping. 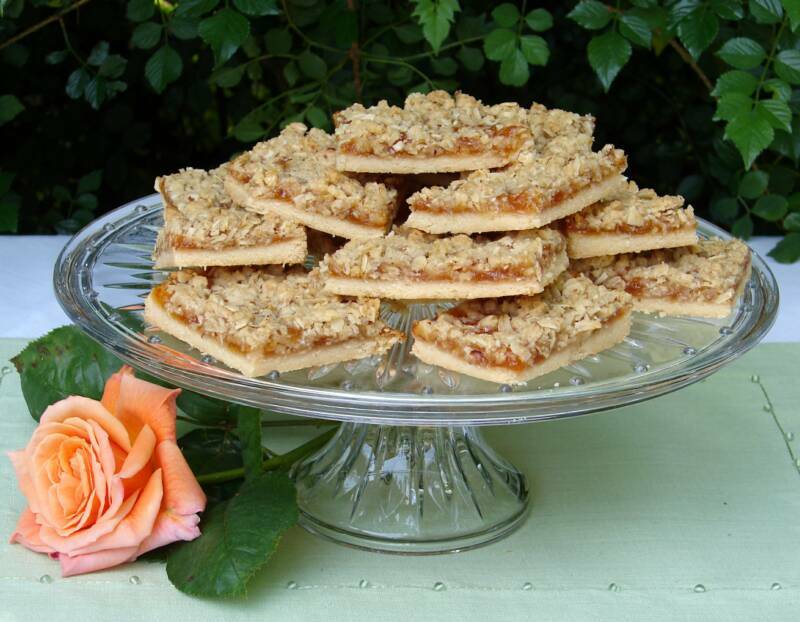 A sure favorite for apricot fans! 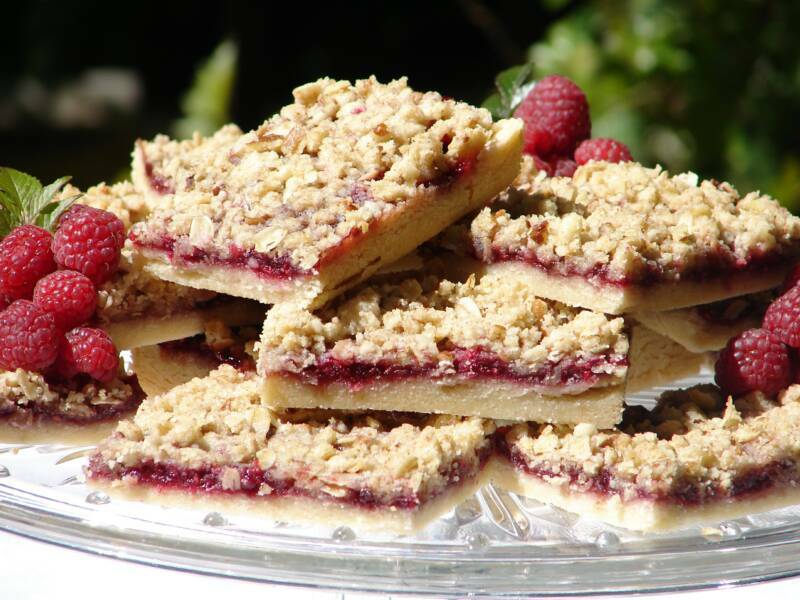 A rich buttery shortbread cookie with a bright and tangy raspberry filling and a pecan streusel topping. 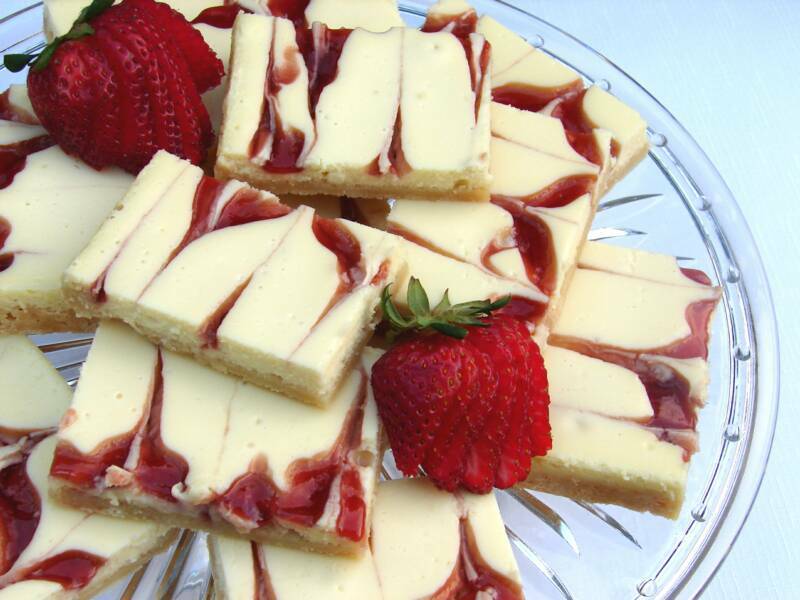 A favorite raspberry delight! Imagine: Creamy melt in your mouth cheesecake, swirled together with sweet strawberry jam and gently held by a soft, buttery cookie crust.